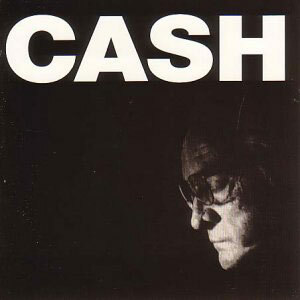 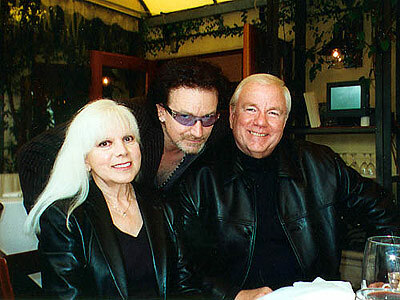 Bono spoke today about the legendary American singer Johnny Cash, who has died aged 71. 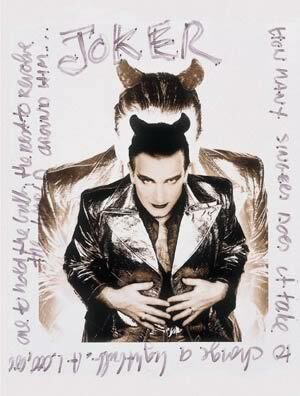 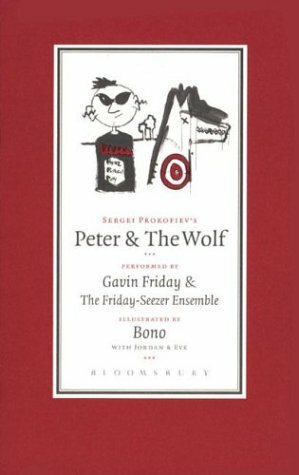 'Peter and The Wolf', a boxed set featuring Gavin Friday's narration, Prokoviev's music and Bono's drawings, is set for an autumn release. 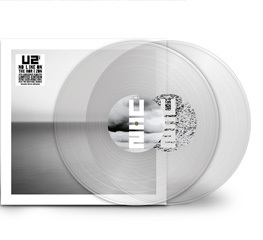 Falling At Your Feet, featuring Bono, is one of 13 tracks from the new Daniel Lanois album which you can now hear online. 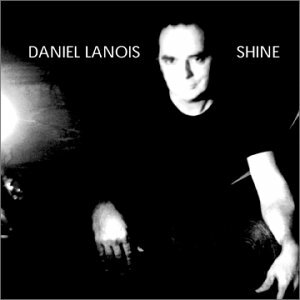 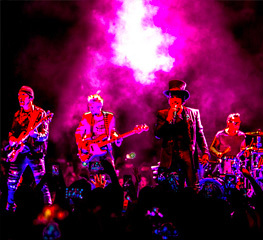 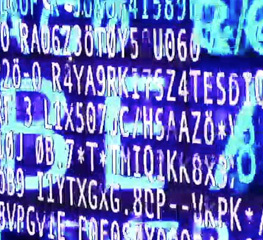 The first Daniel Lanois solo album in ten years features a collaboration with Bono. 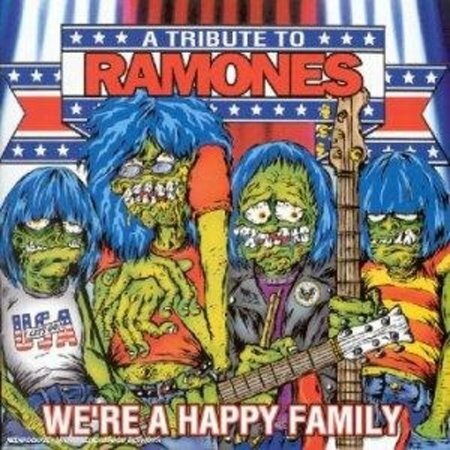 U2 join The Offspring, Metallica and Marilyn Manson on a tribute album to The Ramones, We're a Happy Family, next month. 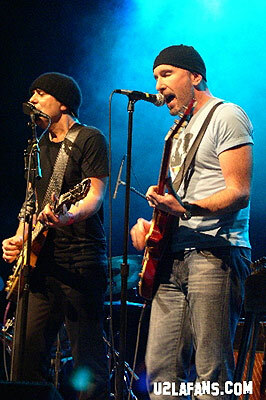 Longtime U2 producer Daniel Lanois has been inducted into the Canadian Hall of Fame at the annual JUNOS. 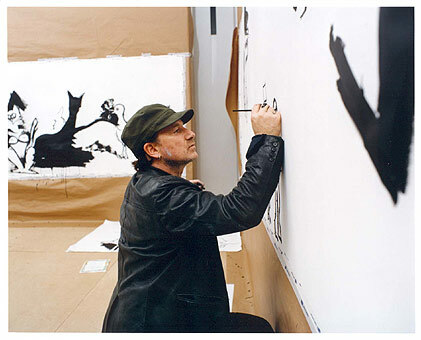 Original art work miniatures by Bono, Gavin Friday and others will be auctioned for charity in Dublin next Wednesday. 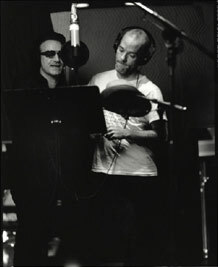 'As If To Nothing', the new album by Craig Armstrong, features a brilliant new interpretation of U2's Stay (Far Away So Close). 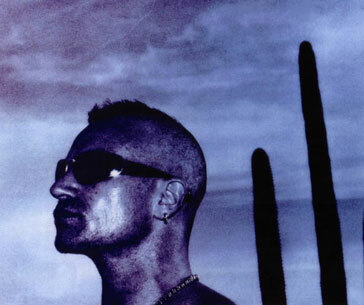 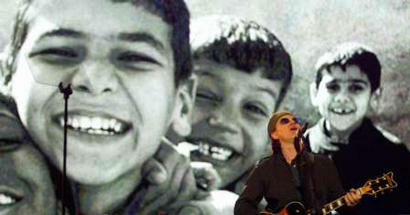 No Maps For These Territories, a documentary featuring Bono and Edge, airs on US TV this week.